Karen Kay Buckley's Perfect Pins! 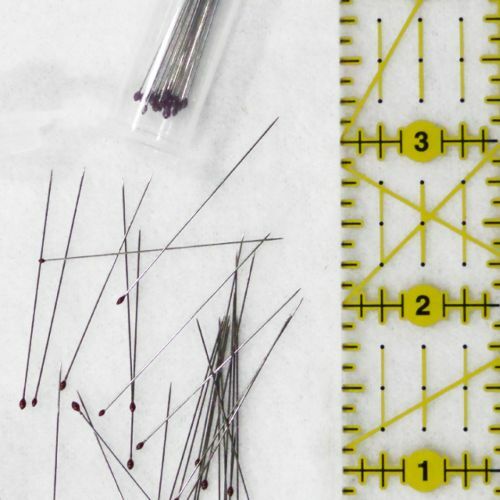 50 of the sharpest and extremely thin pins you've ever seen! Safely stored in a plastic container. 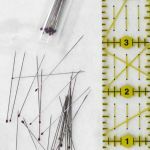 Karen says these are Perfect for applique and piecing too!